Whether you are a jet-setting executive, busy mom or up and coming trailblazer, life can be hectic. Our busy lifestyles can sometimes leave us little or no time to prepare healthful meals. To fill the breach, we often tend to eat snacks as fillers to give us a burst of energy especially when we are stressed or pressed for time. Studies suggest that most commercially prepared snacks may be unhealthy and loaded with refined carbohydrates and sugar, and most of them leave us unsatisfied and craving more food. The key to this dilemma is ensuring that snacks are nutritious and contain protein that helps reduce food cravings and keep you full longer. Numerous studies have proven that high protein snacks are the perfect, healthier option for busy people to enjoy as fill-ins between meals. 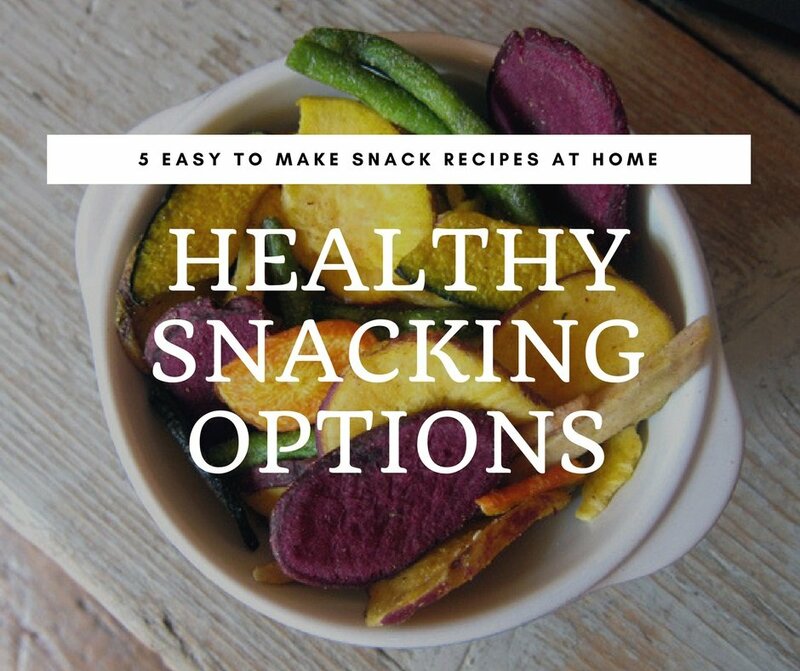 Here are five easy to make snacks that you can do at home. Enjoy! Place all ingredients in a medium bowl. Toss until thoroughly mixed. Store in an airtight container. Almonds help control weight and are rich in vitamin E, riboflavin, trace minerals, and healthy fats. 1 ounce of almonds provides 6 grams of protein. Pumpkin seeds are loaded with fiber, magnesium, and zinc. One ounce provides 6 grams of protein. They are also chock-full of digestive-fighting antioxidants, healthy fats, and polyunsaturated fatty acids. The protein and fiber content of pumpkin seeds make them a great snack to curb hunger. Berries have significant anti-oxidant and anti-inflammatory properties. Smoothies are a great meal replacement for people on the go. They are super easy to make, time-saving and packed with protein and other essential nutrients. Mix them up, whip them up, take them up and go! 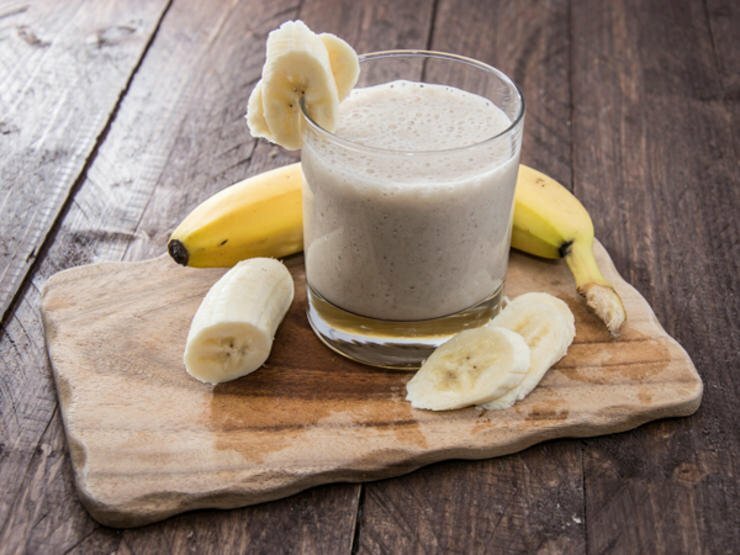 These smoothies can help you lose weight, increases satiety, and boost energy levels without excess sugar and calories. Place liquid in a blender, add fruits and powders. Blend until smooth. 1 scoop of whey powder provides 20 grams of ready protein. It is said to help curb the appetite more than carbohydrate-rich snacks with the same amount of calories. 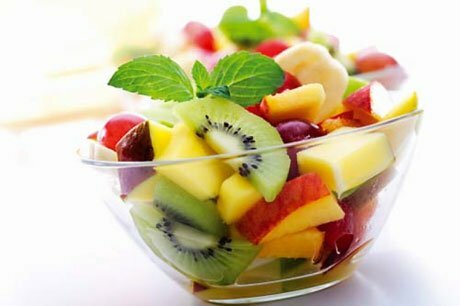 Chop your favorite fruits for a hearty bowl of goodness! 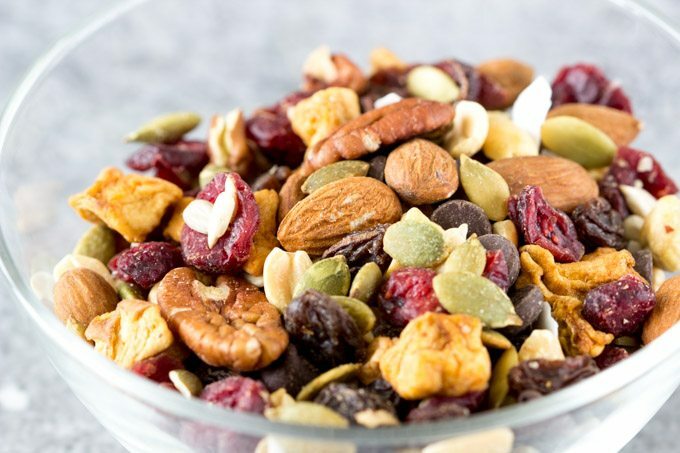 Mix and match some of the following choices and top with granola, nuts, seeds and yogurt for natural goodness. You can use as a mid-morning snack or dessert. Pineapple, mango, papaya, berries (blueberries, strawberries, raspberries, etc.) grapes, apples, orange or mandarin wedges – the possibilities are endless! Fruits are rich in antioxidants. They keep you feeling light without clogging the system. Packed with vitamins C, A, and E, they are naturally sweet, reducing the need for extra sugar. Remove slices on baking sheet. For kale, tear leaves into 3-4” pieces. Toss slices with olive or coconut oil. Place individually onto a lightly greased baking sheet. Bake at 350ᵒ 12-15 minutes. 1 cup of kale contains 34 calories. 1 Tbsp olive oil, 199 calories. 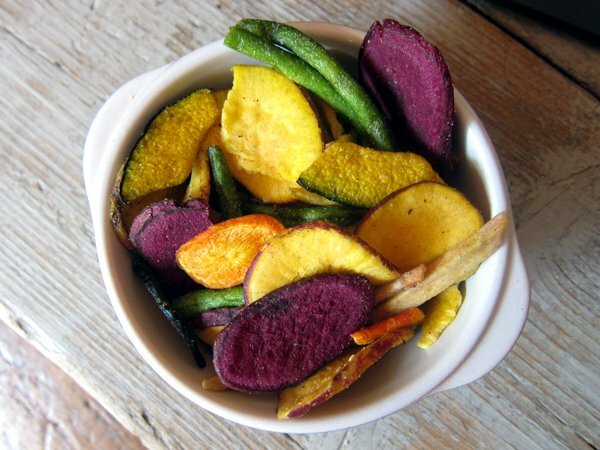 These chips contain 153 calories, unlike commercial snacks which may contain up to 300 calories per average serving. Place warm water in a blender and add other ingredients. Blend until smooth and creamy. If the mixture is too thin, simply add it to a saucepan and simmer on a low heat, until it thickens. 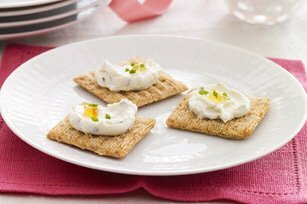 Enjoy with your favourite tortillas, toast or whole grain crackers. Nuts and seeds are rich in protein, vitamins E, B1 and B6, and other minerals. Great for healthy skin and hair. Protein is also important for healthy brain function by improving serotonin and other “happy” hormones to lift the mood and increase energy levels. When it comes to brain foods, studies indicate that avocados top the list! They are said to have the highest protein and lowest sugar content of all fruits! As a brain food, avocados aid in reducing stress and anxiety, provide energy. They are rich in vitamins, anti-oxidants, and minerals. They enhance healthy brain function by increasing cognitive function, memory and concentration. For those with busy lifestyles, high protein snacks are perfect for between-meal nutrition. Easy to prepare, you can mix, match, blend and stir for optimal nutrition on the go. They help reduce food cravings, stabilize blood sugar levels, and supercharge your energy for all day mental clarity. Next Post Who Is, ‘Style & Life by Susana’?